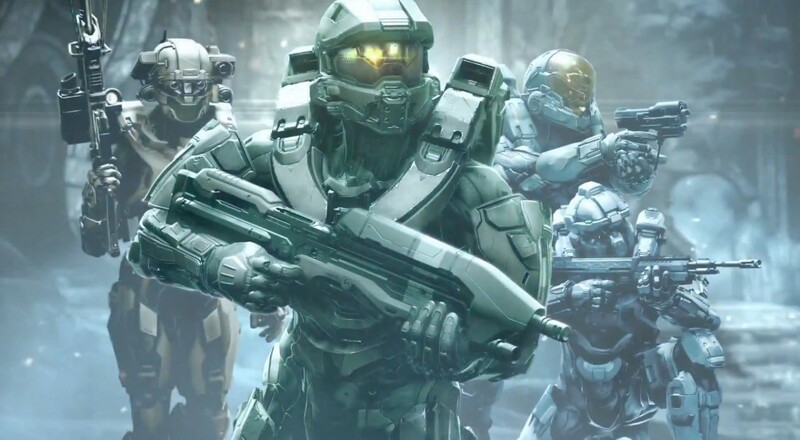 When the contents of the limited collector's edition of the impending Halo 5: Guardians were detailed earlier this year, one part stuck out to fans and potential buyers: there was no physical copy of the game. Instead, you'd get a code to download the game. This isn't a valid option for many folks who look forward to playing the game, so Microsoft now has a solution. If you've purchased the limited collector's edition of Halo 5 (the one with the statue, the steelbook case, and all sorts of goodies), between October 20 and November 1 you can go to Microsoft's Contact Us page, start up a conversation with a support rep, and let them know you'd like to exchange your digital code for a physical copy of the game. They'll get some information from you and you should then receive the game disc within three to five business days. While it's nice Microsoft is responding to consumers' concerns over this issue, the whole thing is a little confusing. Most CE of a game that have a steelbook case do so so you can, you know, put the game in it. As reported in the Game Informer article, Microsoft stated that it included the download code "so players would have the benefit of pre-downloading to be ready to play on launch day." That makes sense, but not all players have that benefit, whether due to poor internet connections, download limits, or a variety of other factors. This is similar to the problem facing the GOTY edition of Dragon Age: Inquisition, which only includes download codes for all DLC. Whether this is all done to conserve on production costs, a strike against the "used games" market, or some combination of the two, the only result thus far has been unhappy consumers.